The Security Code (aka CVV/CVV2 code) is an anti-fraud security feature to help verify that you are in possession of your credit card. 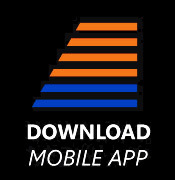 For your online safety and security, Smart Layover require that you enter your Security security code when paying by credit card to ensure the safety and security of your purchase. 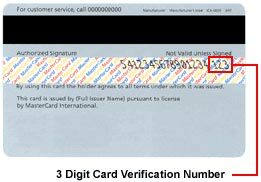 For Visa, Mastercard, Discover or JCB cards, the 3-digit CVV security code is on the signature panel on the back of your credit card; to the right of your card number. 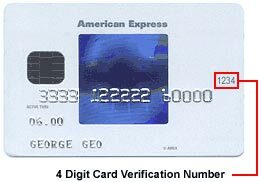 For American Express/Diners cards, the 4-digit CVV security code is printed on the front of your credit card above the card number. Reservations that do not include security code numbers will not be processed. If your credit card does not have a security code, please contact your credit card company to get a new card.